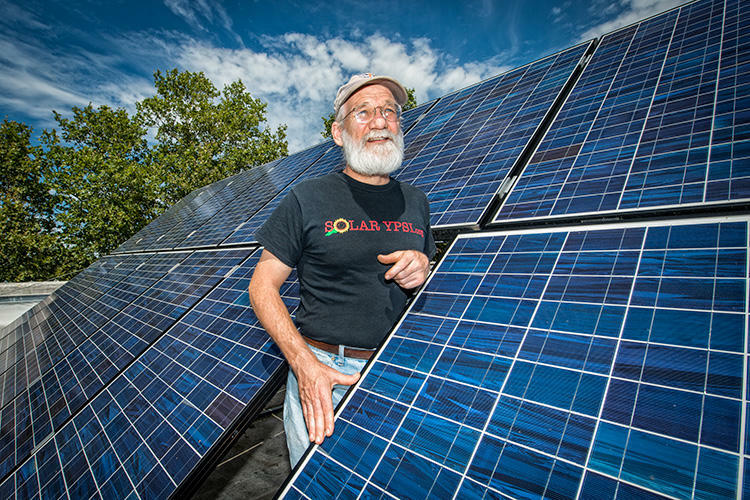 Dave Strenski from Solar Ypsi has used his hobby to help make Ypsilanti a "solar city." On this week's On The Ground Ypsilanti, Patrick Campion sits down with Dave and Concentrate Media's Brianna Kelly to talk about his efforts so far, the big grant they're helping Ypsi to secure, and what he hopes for as a brighter future in the city. Patrick Campion, Dave Strenski and Brianna Kelly chat about how solar is helping Ypsilanti to become a bright spot in the renewable energy scene. 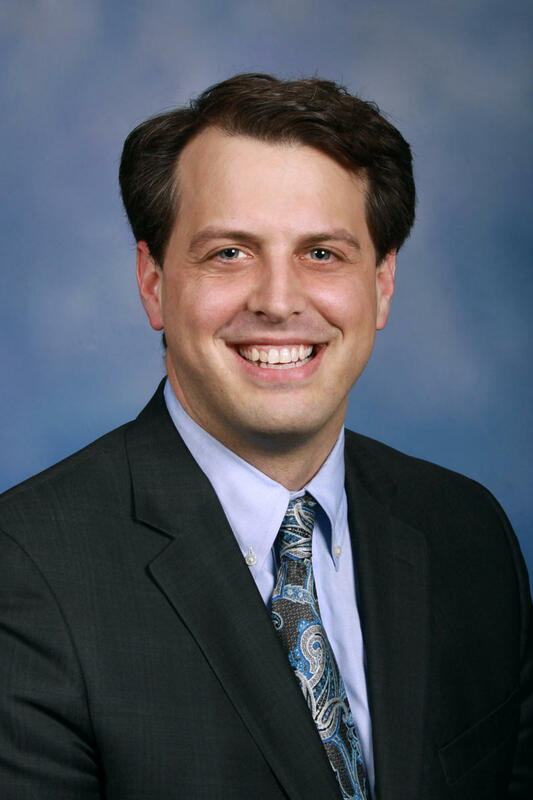 The legislative session in Lansing came to an end this year with a flurry. Numerous bills were passed by the Republican-controlled Legislature and sent to Governor Rick Snyder to be signed into law. For some, it marks an end to time in office, but it also doesn't necessarily mean goodbye. WEMU's David Fair reports on Ann Arbor State Representative Jeff Irwin reflecting on his time in office. 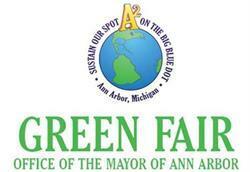 The City of Ann Arbor will host the 16th annual Mayor's Green Fair on Main Street Friday, June 10, 6–9 p.m. to celebrate the community's environmental leadership as exhibited by citizens, nonprofits, government, and businesses. In this week’s “Issues of the Environment,” WEMU’s David Fair talks with Ann Arbor Mayor Christopher Taylor. 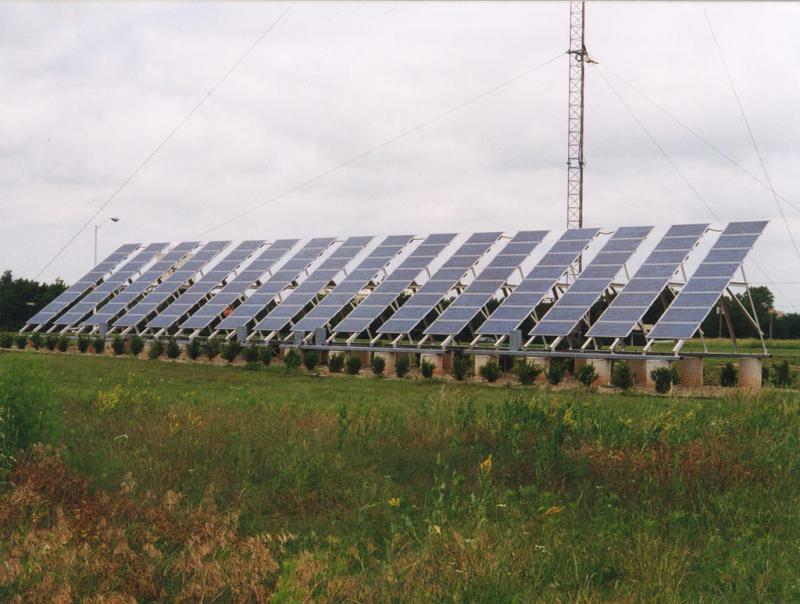 Some 10-acres of property at the Ann Arbor Municipal Airport may soon be home to a massive solar array. 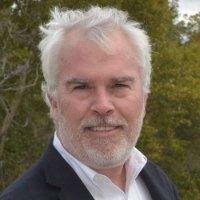 In this weeks edition of 'Issues of the Environment' our guest is City of Ann Arbor Environmental Coordinator Matt Naud. Listen below to the conversation on the genesis of the project, what it will mean to the Ann Arbor area and what other projects it may inspire. 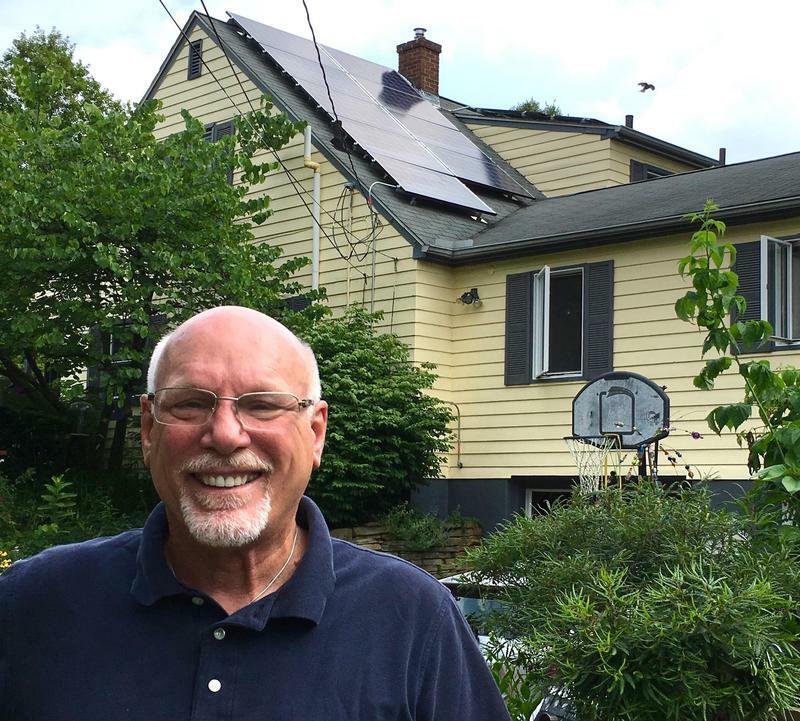 Some controversy over large solar power arrays in northeast Ann Arbor. Ann Arbor city council member Jane Lumm is our guest on this week's Issues of the Environment from WEMU.